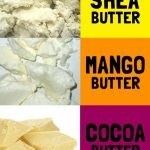 Easy DIY Mint Chocolate Body Butter Recipe - beautymunsta - free natural beauty hacks and more! I’m addicted to making my own beauty products at home – especially body butters! 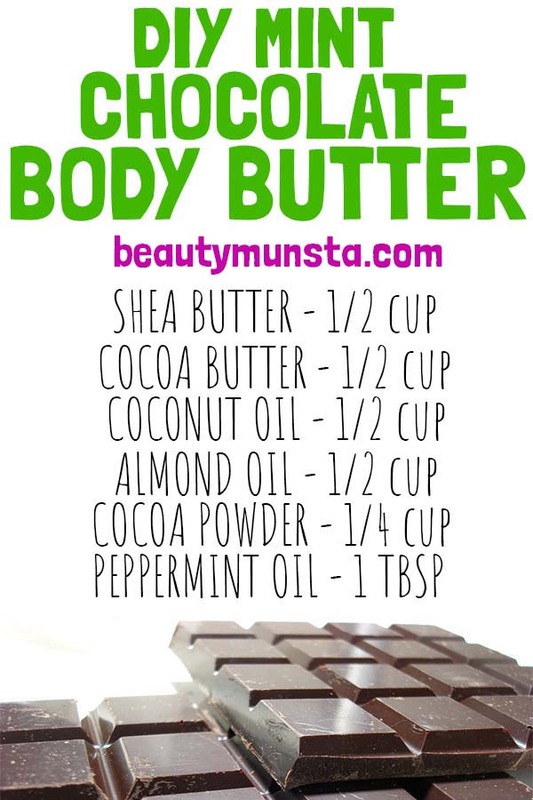 Have a look at this easy DIY mint chocolate body butter recipe that’s a joy to create. 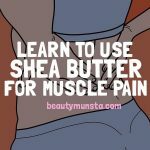 In this body butter, we are using both shea butter and cocoa butter, for that chocolate-y feel! The cocoa butter that I’ve linked to in this recipe is unrefined and has a real chocolate smell. We all know that cocoa butter is used to make chocolates. But did you know that shea butter is used in chocolate making, too? First we need to melt the butters since they are solid at room temperature. To melt the butters, prepare a double broiler system at home as follows: Get a large pan and fill it with water. Put this on a medium flame and bring to a boil. On top of this pan, place another smaller pan in which you will melt the butters. In your double broiler, melt the shea butter and cocoa butters. Stir them together. Once melted, add in your coconut oil. Stir to mix them altogether. Next, in a small bowl, mix the cocoa powder with the almond oil. Make sure there are no lumps. Now add the cocoa powder – almond oil mixture into the melted butters in the pan. Mix again. Finally add the peppermint essential oil and, you guessed it, mix again! At this point, your body butter is ready for application. However, we like to take it further by whipping it to create a most luxurious, soft whipped body butter. To make whip body butter, you’ll need an electric whipping machine (cake mixer). A manual whip will not work. Place your body butter into the refrigerator for 1 – 2 hours. We don’t want it to set, but rather to get semi-solid. Once the body butter, is cooled and semi-solid consistency, begin to whip it. Whip it real good. It should become airy and have stiff peaks. Your whipped DIY mint chocolate body butter is now ready! Transfer to a clean suitable container. 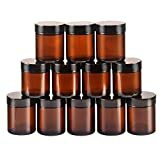 I like to re-use containers that I already have around my home. But you can also buy an aesthetic glass jar like this one. You can apply your diy mint chocolate body butter 1 – 2 times a day, preferably after a bath. Apply all over your body with a gentle massaging motion. Store for 3 – 6 months in a cool, dark place. 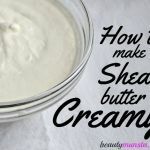 DIY Shea Butter Body Wash Recipe!